In the second collaboration of the mother-and-son team that created Mothers Are Like That, two cubs are born to a polar bear. Mother bear teaches her cubs how to swim and hunt seals. But when the ice melts earlier than usual—the result of a changing climate—there is not enough food to keep her milk rich or to feed her cubs. Emboldened by hunger, the bears venture into human territory, where they are captured and caged in a special jail for bears until winter returns and the ice forms once more. Then the bears are released to hunt again on the shifting floes of the Arctic. This lyrical story of a mother and her babies is beautifully illustrated and based on fact. 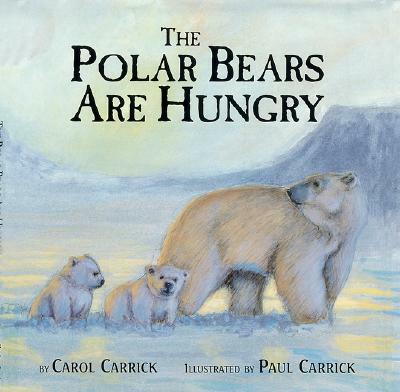 It includes a detailed afterword on the effects of global warming on polar bears.